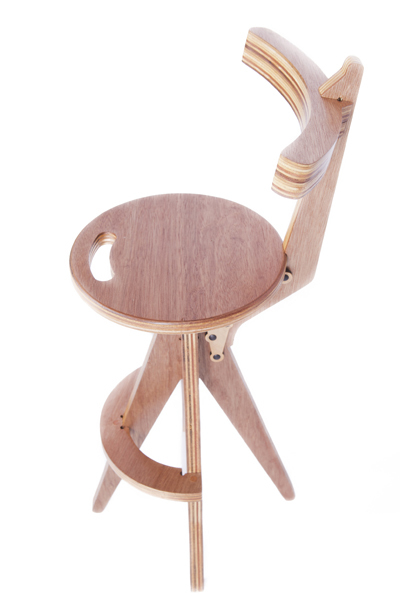 Blender Kitchen Stool with an integrated back-rest! Pull up a stool with our beautiful, sturdy and very affordable Blender kitchen stool With its compact and versatile design it will be a great addition to your kitchen or breakfast bar, and even enables you to sit down while preparing food. 25mm marine plywood, which is suitable for outdoor use. Also available without a backrest. 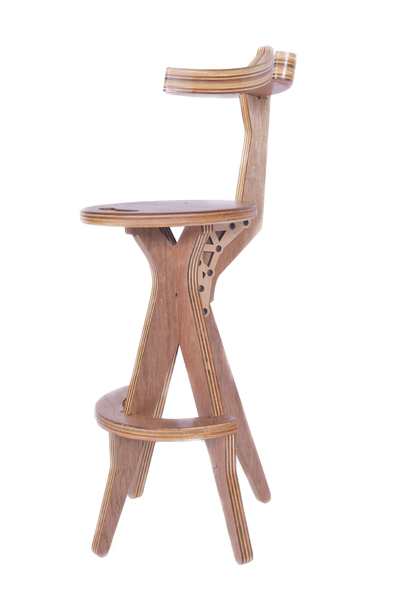 The Blender stool is suitable for a kitchen counter height of 900mm. Notify me when Blender Kitchen Stool with Backrest is available.